Birding Is Fun! : Back at it! Well, I've enjoyed my time away from the birding blogosphere and missed it a lot at the same time. While away from the blog, our family has been enjoying season passes at Lagoon, a fun and historic Utah theme park. Plus I added Common Grackle and Northern Mockingbird to my Utah bird list there! I had a bit of extra time to read a couple of great books, David McCullough's The Greater Journey: American's In Paris, and Stephen Ambrose's Undaunted Courage : Meriwether Lewis, Thomas Jefferson, and the opening of the American West . 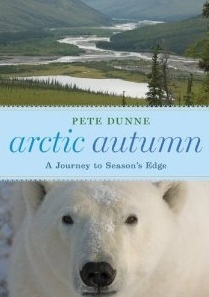 While reading those two books I was also reading my review copy of Pete Dunne's wonderful new book Arctic Autumn which I will officially review in the coming days. I was fortunate to spend some time with my Boy Scout troop at Camp Maple Dell in Payson Canyon in Utah County. 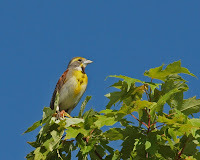 I really enjoyed the birding there and took hundreds of photos. I'll be sharing some of the better images over the next couple weeks. Oh, the scouting part was fun and great experience for the boys too. Very early on in my blogging vacation I got to see a rarity in Utah that strongly tempted me to delay the start of my bird blog vacation, but I overcame the temptation. 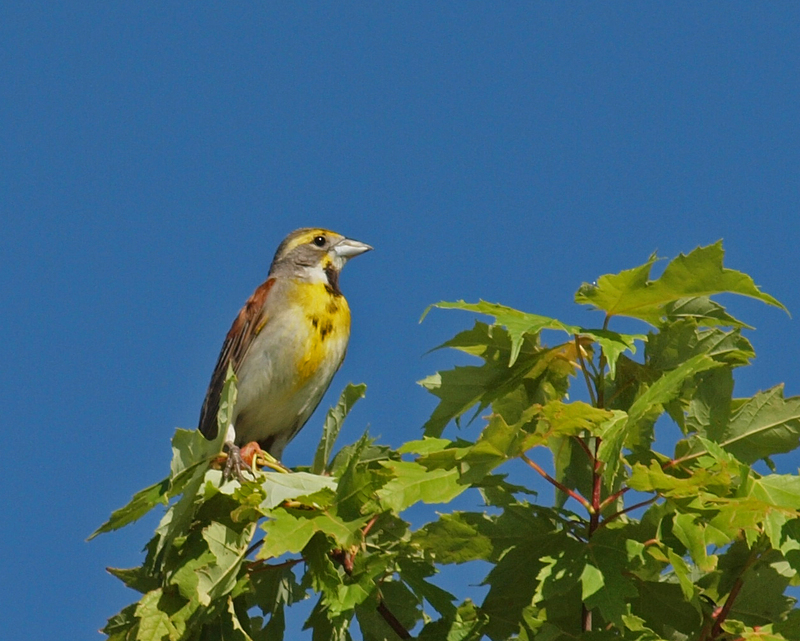 A fellow Utah birder, Tony Jones, heard and finally saw a Dickcissel in his backyard in Farmington, Utah, fairly close to the Great Salt Lake Bird Festival location. I was fortunate to hear it, see it and get some decent photos. Birdwatching Magazine (US version, formerly Birder's World) picked up the excitement of this rare vagrant in Utah and they were kind enough to share my photo on their Facebook page and in their newsletter which was pretty cool. One of the things I am most excited about it is that I was invited by Bill Thompson III to be one of the official bloggers for the Midwest Birding Symposium at Lakeside, Ohio on September 15th-18th. I was honored by Bill's invitation, but wasn't sure I'd be able to financially make the trip. Seeing the list of speakers and other bloggers coming to the event, I just couldn't suppress my longing to be there. Add to that the possibility of seeing a couple dozen life birds! Thanks to some good airline deals and a gracious wife, I will be there! Won't you join me?! So Glad to see you back..its always nice to take a break. I was invited by Bill to blog as well and declined because of a family event..I sure wish I could go..Now that i am reading about all the bloggers attending...I am sooo jealous...I would love love..to meet you and all the other bloggers at the event. Cant wait to read everyone's account of the Birding Symposium. That will have to do for now.